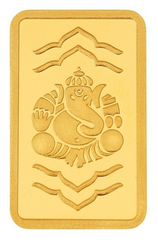 Purity:The gold coins are of 99.9% fineness which are minted out 99.9% purity Imported Gold bars. After minting, each one is further assayed and packaged in all weather easy to carry state of the art packaging. We are pleased to introduce ourselves as the world’s largest Gold foil items manufacturer based in India with Manufacturing Plant in Taiwan. Guru Gold - 24kt Private Limited - Never Ever Pay for Retail Again. For thousands of years, Gold has been valued as a global currency, a commodity, an investment or simply an object of beauty. Gold's extensive appeal and functionality, including its characteristics as an investment vehicle, are underpinned by the supply and demand dynamics of the gold market. It is also considered the most secured investment and also gives good returns to people. We are engaged in offering gold coins to our customers. 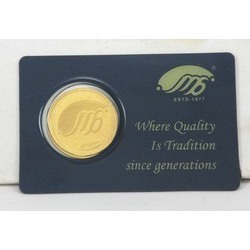 We are engaged in offering good quality of gold coins. We are engaged in the offering wide variety of Gold 2 Silver Coin.